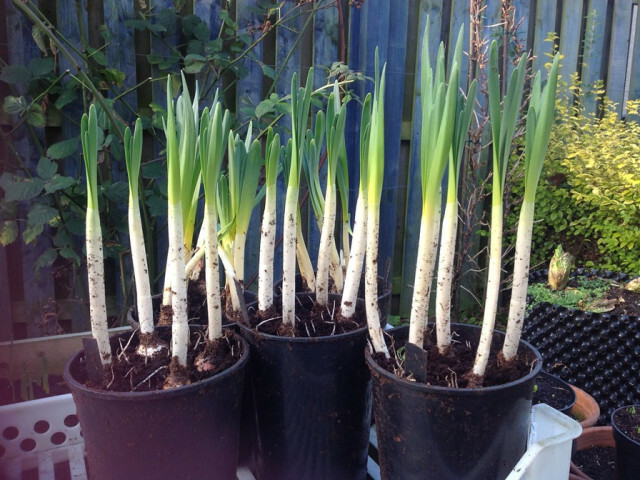 While others are wondering about the progress of spring bulbs – George is talking about Filo Pastry trees! 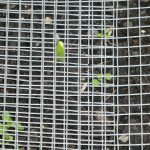 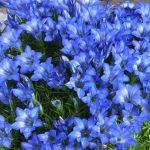 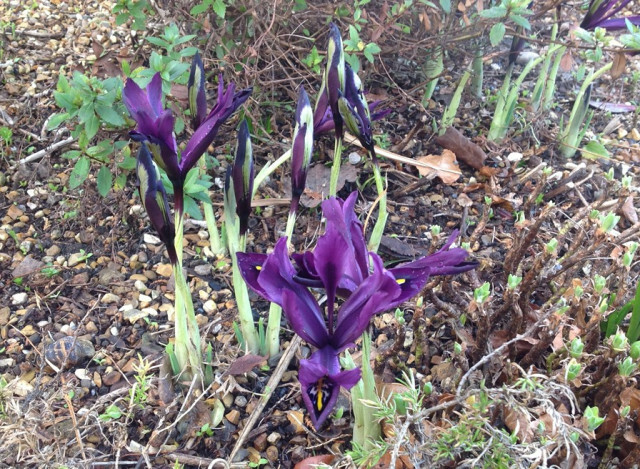 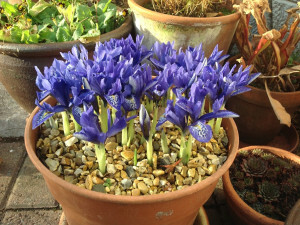 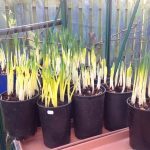 Home / Bulb growing / While others are wondering about the progress of spring bulbs – George is talking about Filo Pastry trees! 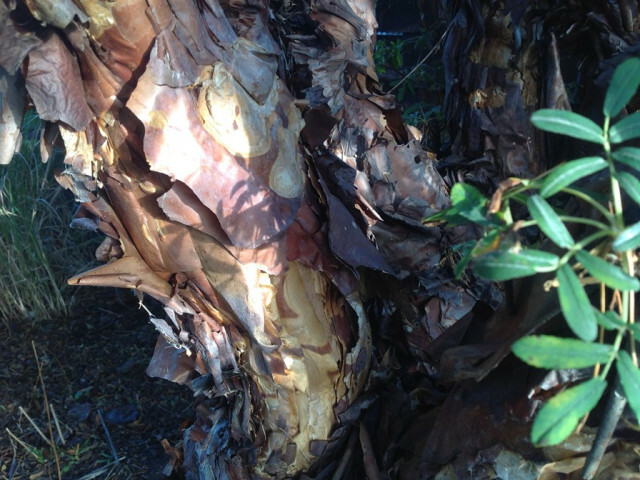 They did not look too bad at this point but……..
And the bark of Polylepis australis ‘ The Filo Pastry tree’ shining in the winter sunshine. 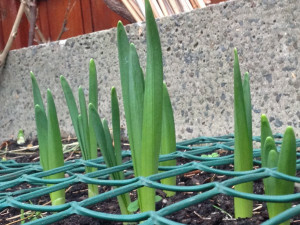 This plant is 14 years old and some 15 ft tall and as much wide. 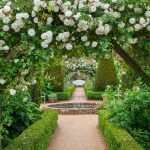 It has almost outgrown its space and may need a severe pruning.